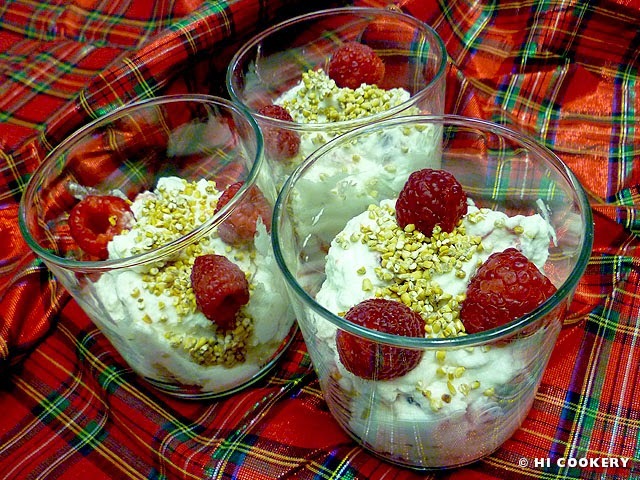 July is National Berry Month—an appropriate time to have raspberries in a recipe from Highlander’s heritage—chranachan. Similar to an English trifle because of the layered look, chranachan is a summery Scottish dessert that uses raspberries. 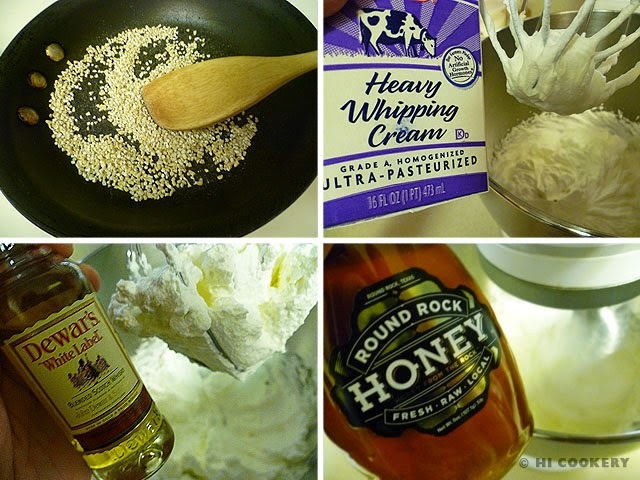 Other ingredients include heather honey, Scotch whisky, oats and whipped cream. Serve up something simple and sweet to beat the summer heat—cool off with a cup of chranachan! In a small pan, toast the oats by mixing over medium-high heat, being careful not to burn them. Set aside and cool. 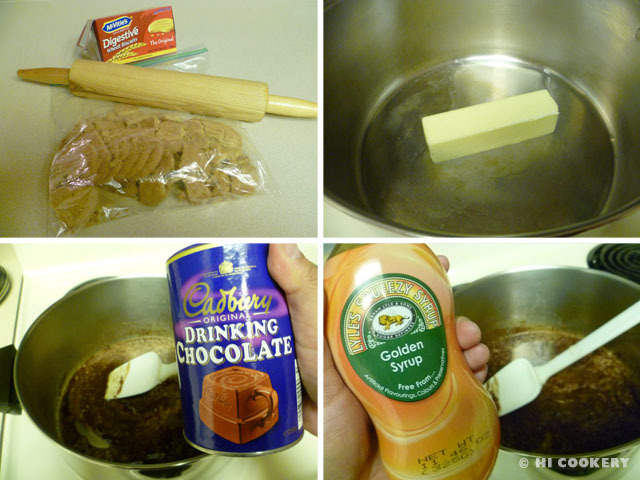 In a large mixing bowl, whip the cream to soft peaks. 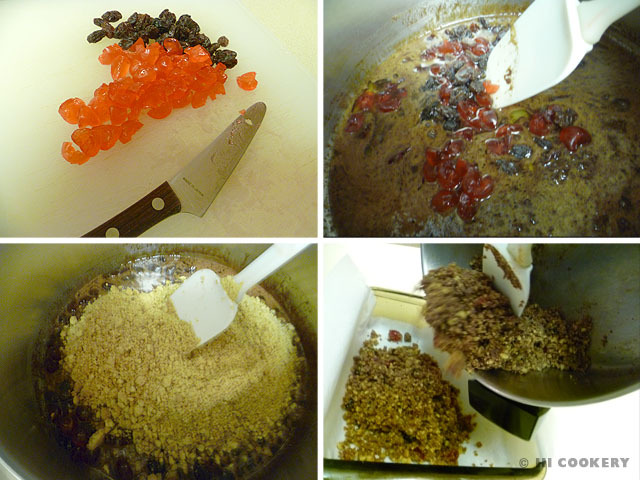 Fold in the whisky, honey, toasted oats and raspberries. Scoop into dessert glasses. Garnish with extra toasted oats and a few raspberries (optional). Serve chilled. 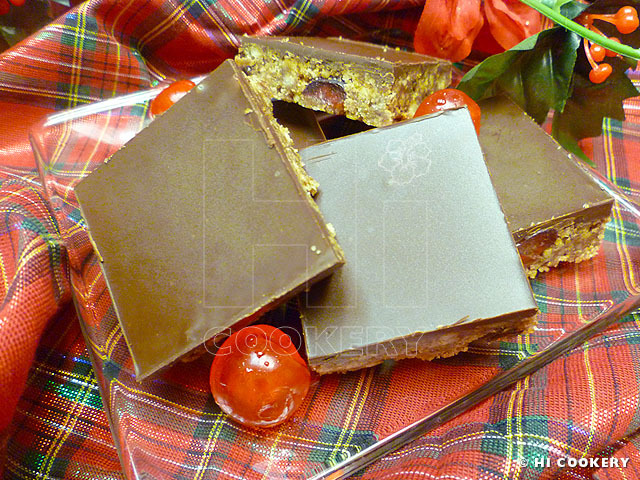 Chranachan is derived from Scottish Gaelic: Crannachan. Traditionally, chranachan ingredients (whipped cream mixed with whisky and honey, toasted oats and fresh raspberries) are placed in individual dishes and laid out on the table buffet style so diners can layer their own dessert into their dishes according to their tastes. 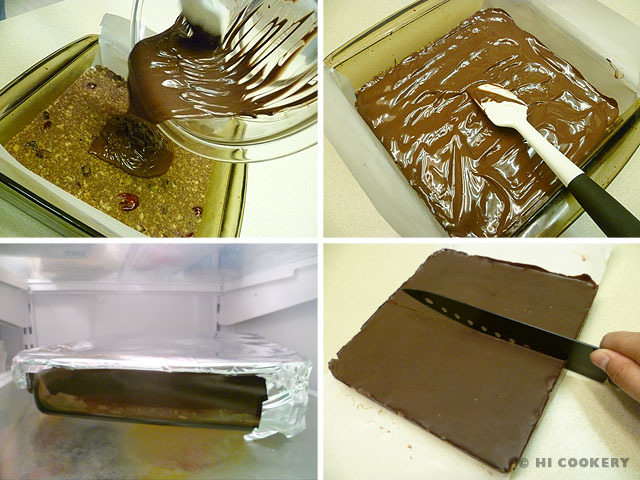 Any good quality “runny honey” (not crystalized) may be used for this recipe. Toasted oats add texture while raspberries add tartness to this dish. 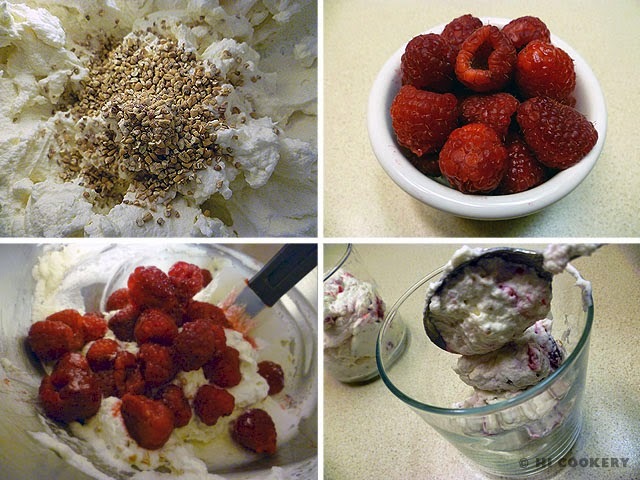 Variations of this recipe include soaking the toasted oats in whisky overnight then mixing it into the whipped cream and pureeing or mashing the raspberries instead of adding the whole fruit. Islander especially loves iced chranachan made with lactose-free vanilla ice cream as a substitute for the whipped cream.